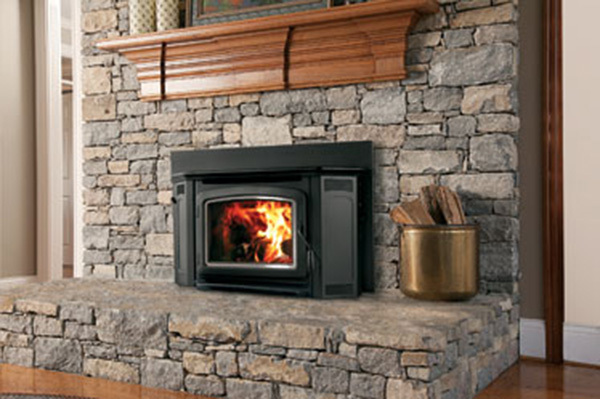 Wood burning fireplace inserts are the exact opposite of an open fireplace. 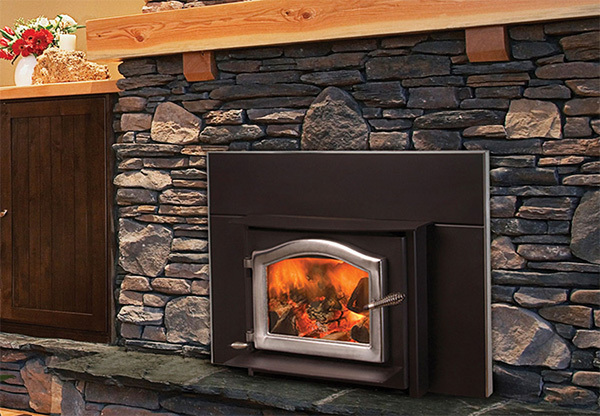 These high-efficiency, high technology fireboxes will turn your formerly heat-sucking open fireplace into a virtual heat machine. 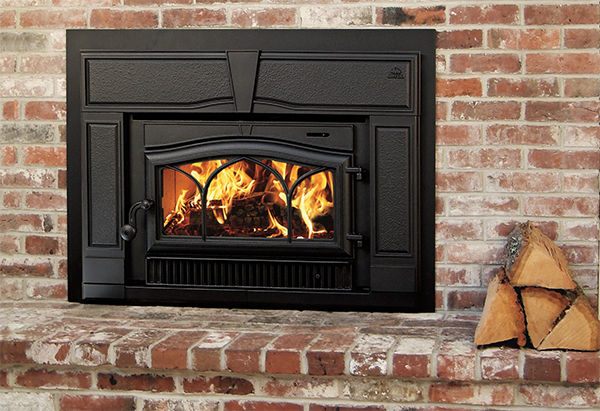 Using seasoned firewood you can easily get an overnight burn out of most sizes, and the radiant heat can become the central heat source for heating your home. Take a look at some of these beautiful heating machines.